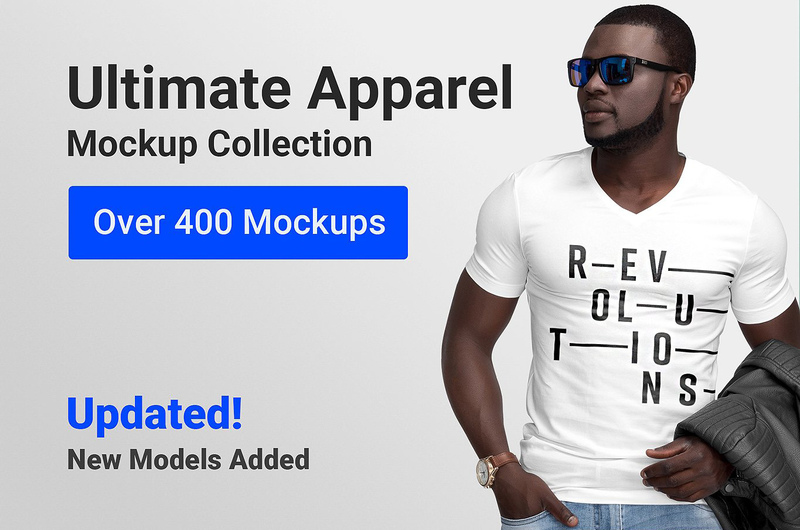 This design package is the most comprehensive apparel mockup collection with more than 400 mockups of t-shirt, polo, tank top, hoodie, sweater and much more styles. You can display your design in 3 different modes: on models, flat lay or hanging. Also includes selection from a handy set of fashion accessories and tag / label close-ups.